In a recent edition of “Press and Journal,” based in Aberdeen, Scotland, writer Paul Third discusses the legacy of golf course architect Tom Bendelow and his grandson’s efforts to get Bendelow inducted into the World Golf Hall of Fame. Third writes that Bendelow had a vision of golf courses scattered throughout the country, offering everyone the chance to play the game. Bendelow is acknowledged to have designed more than 600 courses across the U.S. and Canada, but after his death in 1936, his accomplishments seemed to be forgotten. To read Third’s article in its entirety as it appeared in print, please visit here. 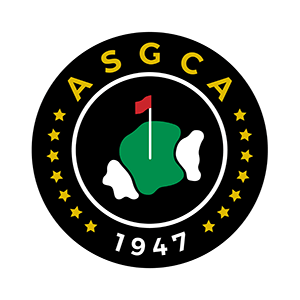 To read more ASGCA news, please visit here.